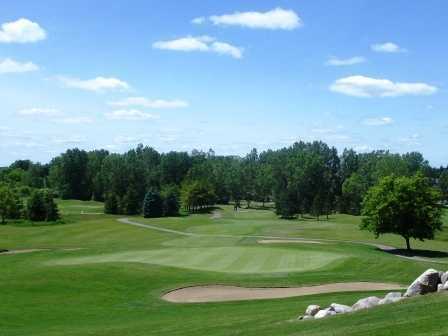 Greystone GC, Romeo, Michigan - Golf course information and reviews. 10/10 - One of the best courses I have played. The best in lower east michigan. 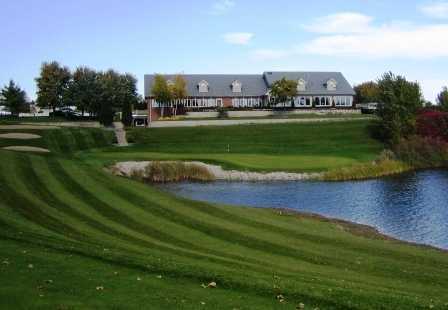 Add a course review for Greystone GC. Edit/Delete course review for Greystone GC.